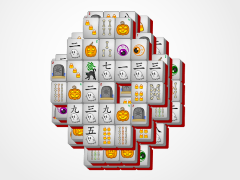 That eerie shadow being cast this Halloween is from the creepy Dead Tree Mahjong! 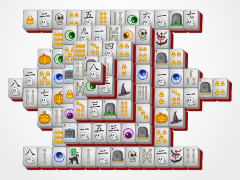 Beware the screeching owl, hidden in its gnarled branches of mahjong death. 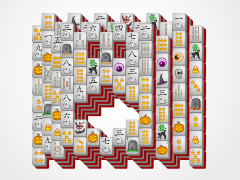 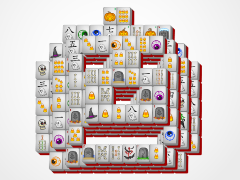 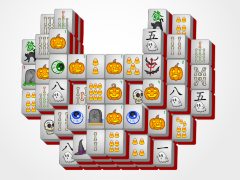 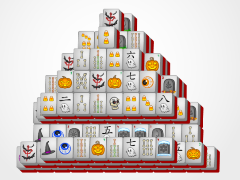 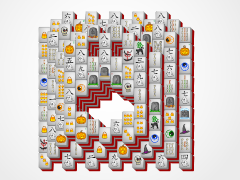 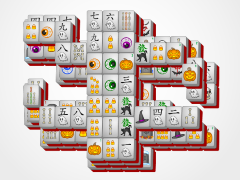 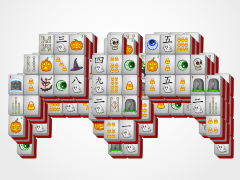 But don't let that scare you away from this fun and exciting puzzle game only from Halloween-Mahjong! 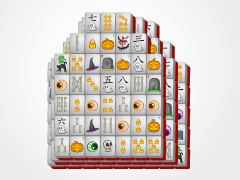 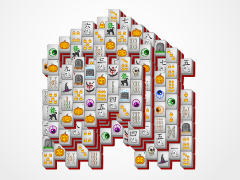 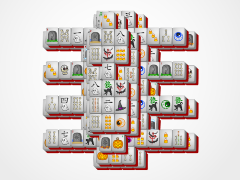 Match identical mahjong tiles to frighten them all away from the mahjong solitiare board! 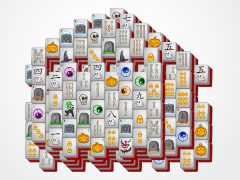 Scare them all off to become victorious in this original Halloween strategy game.